Size (mm): 27H x 80L. Staple Size (mm): 23H x 31W. Standard duty. 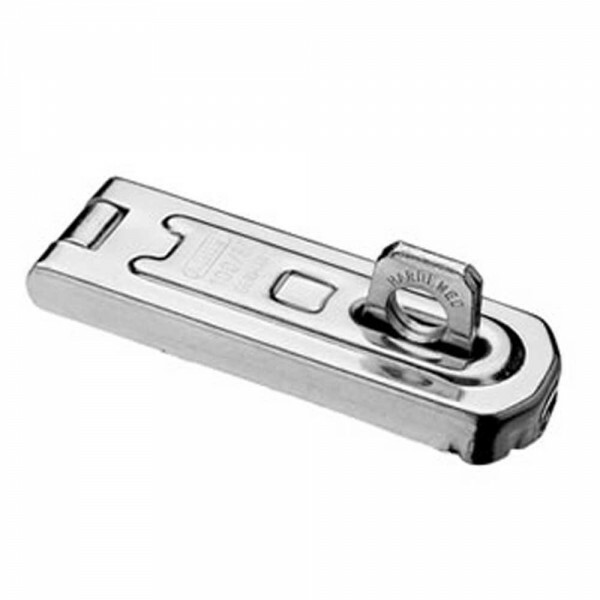 Hardened steel staple and hinge pin (except 60mm). Concealed fixing holes.